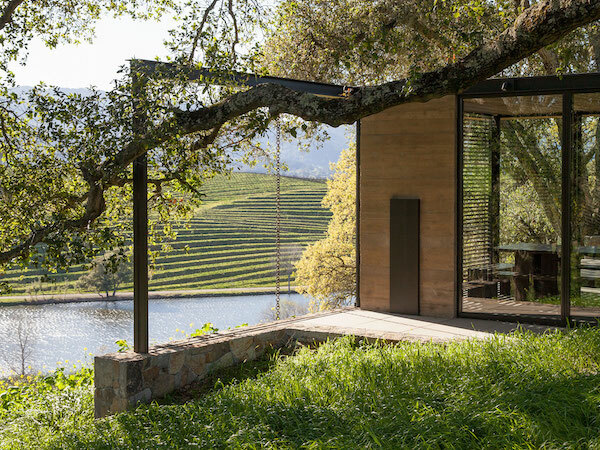 Read our guide to the best hotels, restaurants and vineyards in California’s prime wine area: Napa Valley. 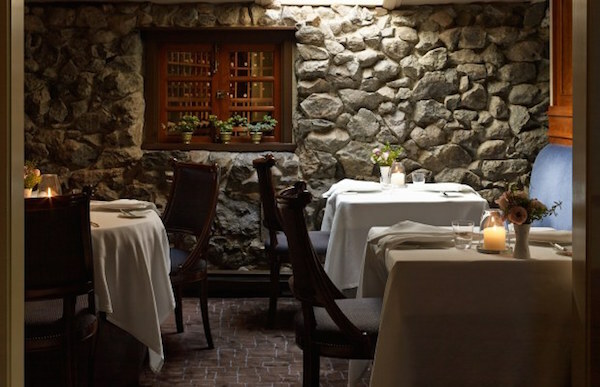 Set over 250 acres of forest land, Meadowood is the very definition of an upscale, luxury resort. A stunning setting of natural beauty, the lodges, cabins and suites blend seamlessly with the surroundings. With a contemporary farmhouse style, designed in muted colours of cream, beige and grey, the rooms offer discreet luxury and a rustic elegance. The fireplaces and terraces with rocking chairs add a welcoming charm and a homely feel. 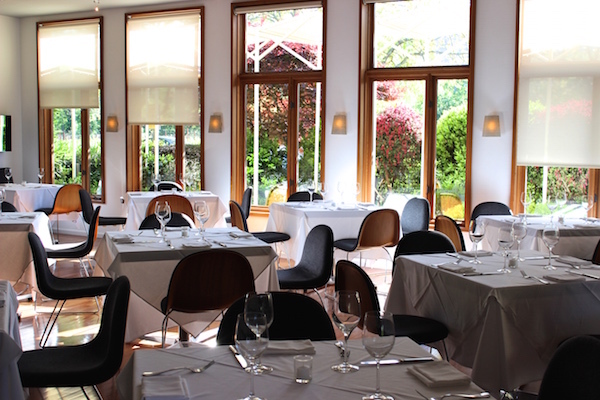 The Restaurant at Meadowood is fantastic – with 3 Michelin stars to its name, the inventive cuisine, presentation, mix of flavours and overall flair was the culinary highlight of our trip to Napa Valley. With a beautiful modern design, relaxed, friendly service and exquisite food, I can’t recommend The Restaurant at Meadowood enough. I would, however, suggest taking someone with you who’s prepared to pay the bill. 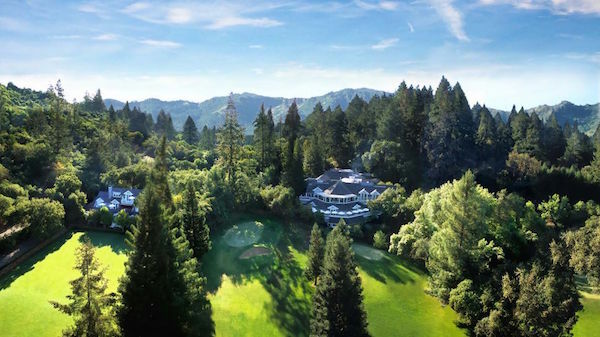 If you want to do more than drink wine all day, Meadowood has a full roster of resident professionals including a golf pro, tennis pro, croquet pro and personal trainers. 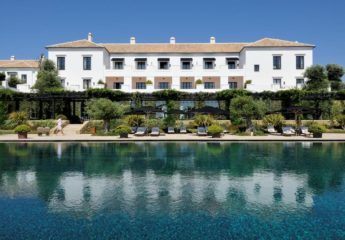 For those who want to relax, there are two pools (one is adults only) and a new spa with 8 treatment rooms that mirrors the hotel’s rustic elegance, which opened this Autumn. 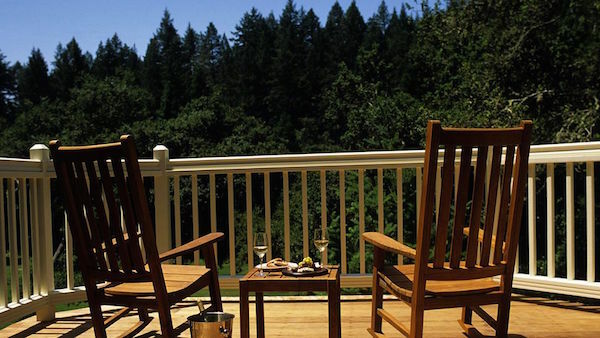 Meadowood can be perfectly described as country club chic – while most of the clientele are well-heeled older guests, there are plenty of activities to keep people of all ages happy. 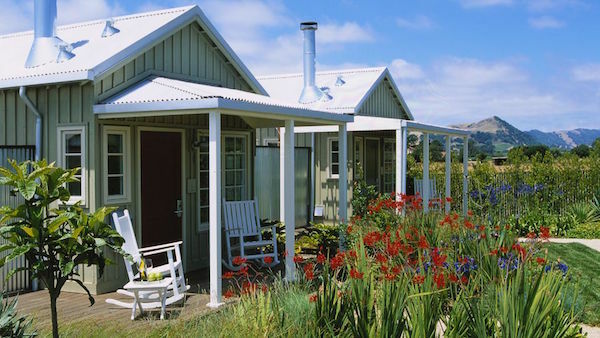 Located at the South end of Napa Valley, just an hour’s drive from San Francisco, sits The Carneros Inn, a collection of 86 quaint wooden cottages that are simple, tasteful and elegant in design. Each cottage has a large private terrace with sun loungers, table and chairs and separate seating area. Ours also had a fire pit and outdoor bathtub and shower. 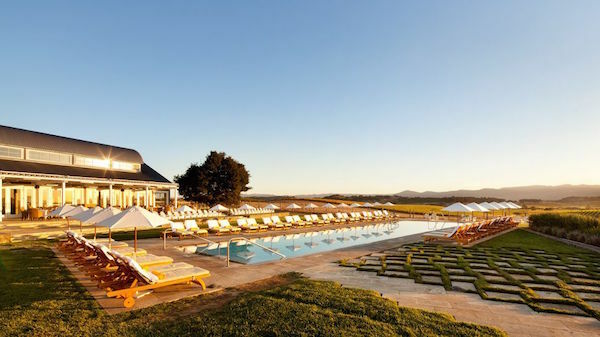 The pool area at The Carneros Inn is stunning, built to maximise the idyllic view of the vineyards in the distance. Swim a few lengths, lounge poolside or take your wine into the hot tub and soak up the view. There is also a second child-friendly pool. Market is the upscale food and wine store, where you can collect ingredients for a picnic, pick up your morning healthy smoothie or coffee or stock up on your favourite wines. 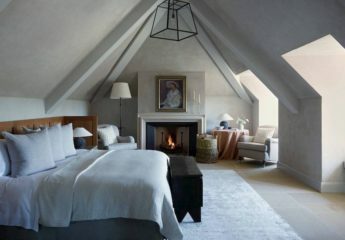 The Carneros Inn is a place I would visit several times a year if I lived in San Francisco. One of the grande dames of the area, Auberge du Soleil is set over 30 acres with an elevated position offering beautiful views of the vineyards and olive groves. 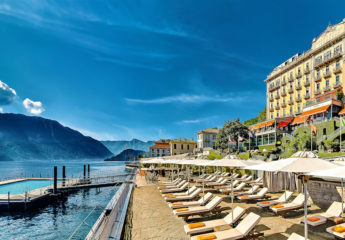 We didn’t stay but visited to try the Michelin starred restaurant: visit for the exquisite Californian cuisine, or just come and sit peacefully to admire the views from what feels like a tree-top restaurant; the view really is quite mesmerising. 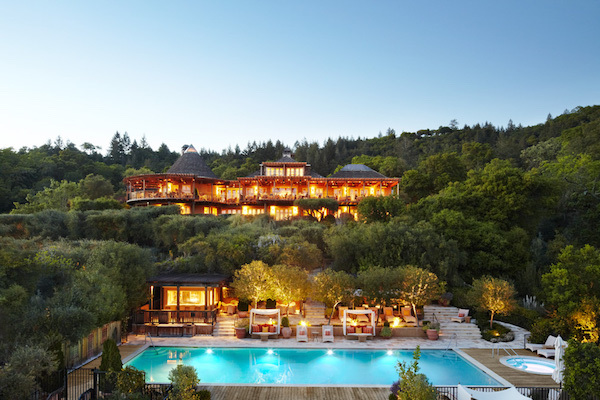 The spa is also a highlight at Auberge du Soleil – make sure to book the private suite with hot tub, walled garden and fireplace for the most private, luxurious experience. As mentioned above, this really was the highlight of the trip. The quality of ingredients, inventive dishes and modern presentation all combined to make this a sublime culinary experience. Another 3 Michelin starred restaurant, but one that, despite its stellar reputation, felt rather dated and underwhelming, let down by poor service as well. Probably the biggest surprise of the trip – FARM offers excellent food in elegant but relaxed surroundings. Make sure to arrive early and have a drink or two by the outdoor fire pit. 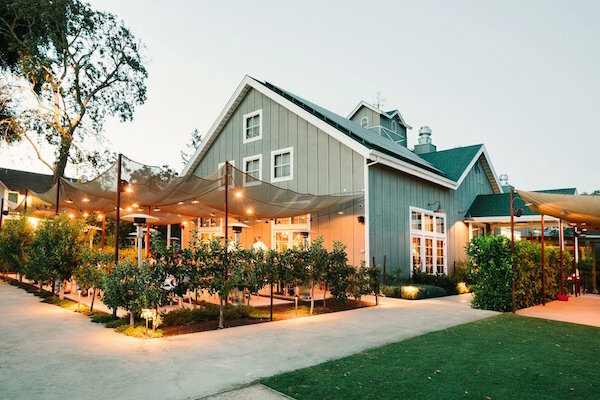 Located in St. Helena, Farmstead at Longmeadow Ranch offers farm-to-table food with a casual vibe in a converted barn. 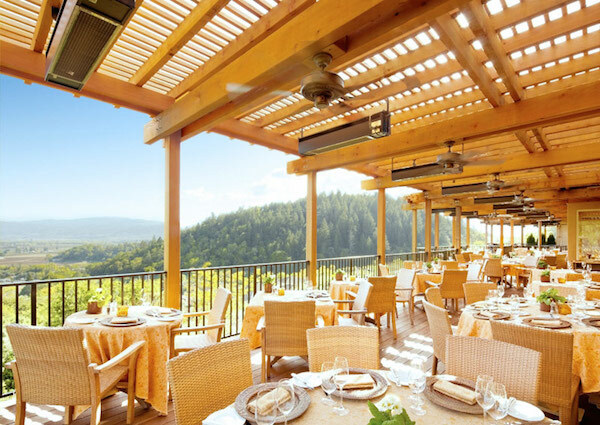 The food is good, but sit outside on the partly sheltered terrace and soak up the Napa Valley sun in between wine tastings for the full effect. Just don’t be tempted by the wine train as it goes by. As described above, a Michelin starred restaurant with a stunning elevated position offering beautiful views of the vineyards – perfect spot for lunch. 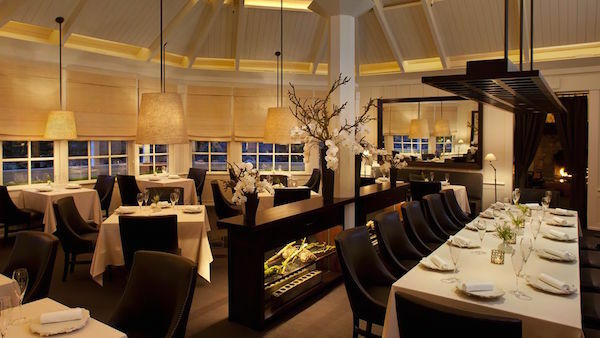 A relaxed, elegant restaurant in Yountville, the modern Californian cuisine with Asian influences at Redd it top notch. This beautiful winery produces a stellar Cabernet Sauvignon and a lesser known Sauvignon Blanc called Illumination. A one-of-a-kind building on a beautiful property including a small lake. Quintessa was one of the highlights of our visit. They make the highly regarded Insignia Cabernet, but for me, the tasting room and set up was a little too purpose built. Very good wines, however. Downside: you’re in a tasting room in downtown Yountville with no vineyard views. Upside: this could very well end up being the favourite wines you taste and these wines aren’t that easy to find elsewhere. 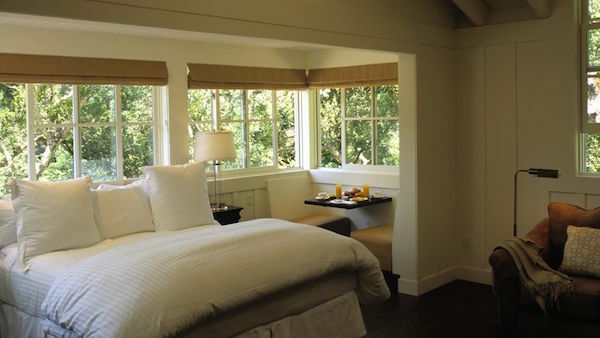 Start your day at Beau Vigne before moving to the vineyards. 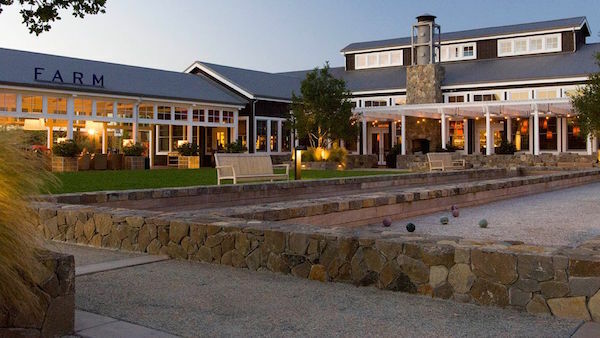 Owners of the Quarry Vineyard that is most notably known for the Nickel & Nickel label of the same name, this property is a casual gathering place where the owner/winemaker is almost always on property with a great tale to tell. Producing Viognier, Chardonnay, Zinfandel and Cabernet Sauvignon they do a great job of representing the Rutherford AVA they are located in. 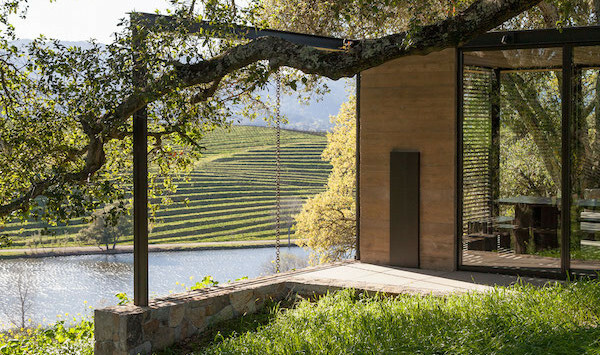 If you would like us to plan your next trip to Napa Valley with access to preferred rates, upgrades, free breakfast and a host of VIP benefits, contact us now. Sign up the The Bon Vivant Journal here and read some of our other travel guides including Mallorca, Anguilla and St Barth’s.